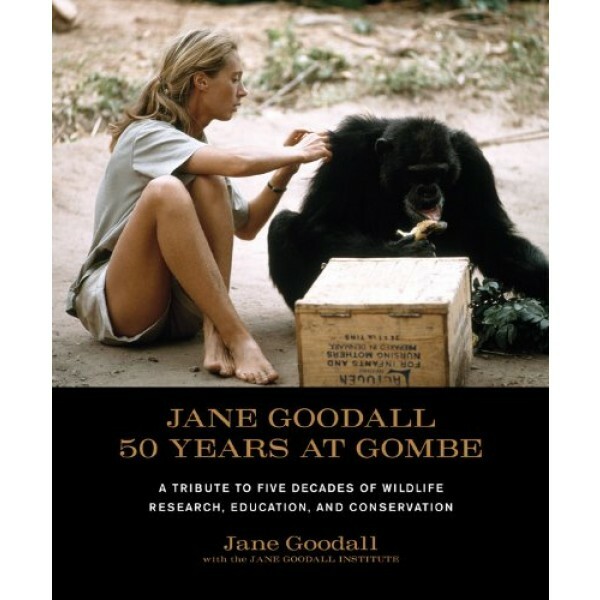 A great deal has happened since the publication of Jane Goodall: 40 Years at Gombe in 1999. Most recently, endeavors at the Gombe field site have included landmark research related to AIDS progression; establishing programs to improve sanitation, health care, and education in neighboring Tanzanian communities; and partnering with local people to pursue reforestation initiatives. The accomplishments of the past 10 years alone have given the Jane Goodall Institute a great deal to celebrate. 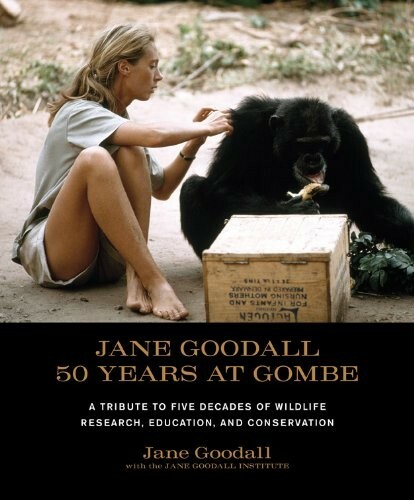 In honor of the field site's 50th anniversary, STC is proud to release Jane Goodall: 50 Years at Gombe, a compelling pictorial tribute to Dr. Goodall's life, her studies of chimpanzee behavior, and her unflagging efforts to motivate people to make this world a better place. With a new format, a modern design, more than a dozen new pho­tographs, and updated text throughout, this revised edition retraces five decades of compassion and discovery.